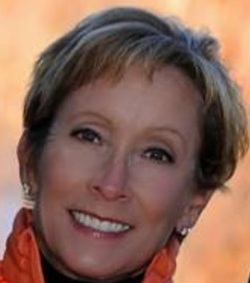 Vicki Hall has been a licensed Physical Therapist since 1987. She brings the experience to evaluate each person and make recommendations for teh appropriate treatment for each individual. Mike has been practicing in the Physical Therapy field for 13 years. Mike has the experience to assist in the rehab of most any condition. 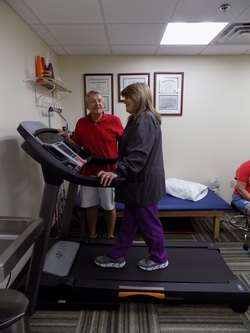 Roger Mills Memorial Hospital offers Outpatient Physical Therapy by appointment. 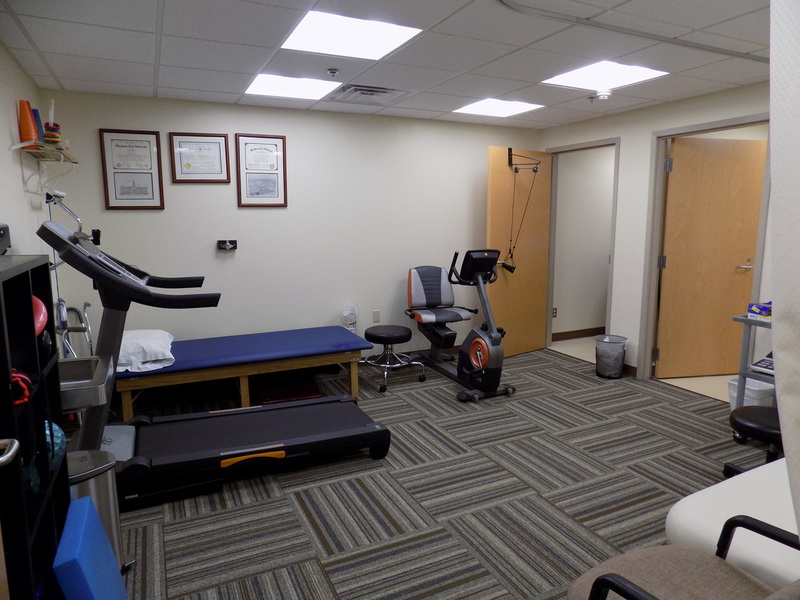 We have the staff, facility and equipment to assist our patients get back to a more normal lifestyle. RMMH also offers Physical Therapy in our Inpatient setting. Patients admitted as an inpatient and/or Swingbed have Physical Therapy as an additional resource to assist in the healing process.